#SQUAD! 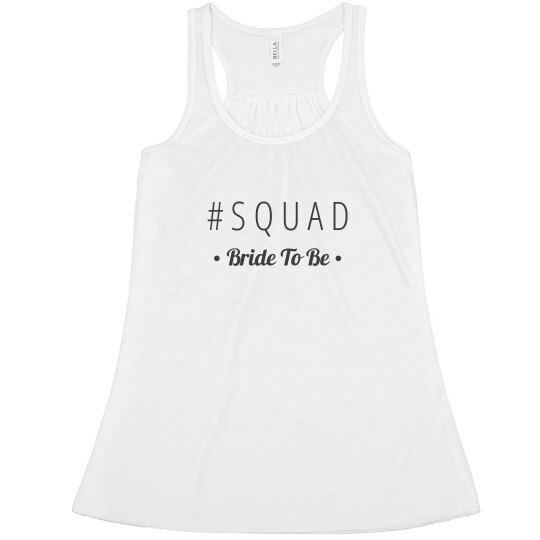 You're the bride to be and this tank top is perfect for your bachelorette party. 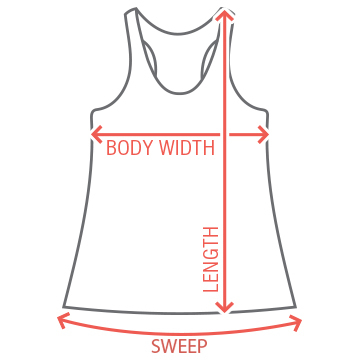 Be sure that the rest of the squad has matching tank tops!